Born in England, Susie studied at the Yehudi Menuhin School. She is a professor at the Royal College of Music and has been principal viola with the Camerata Salzburg, as well as a regular chamber music partner of her teacher, violinist Sandor Vegh. 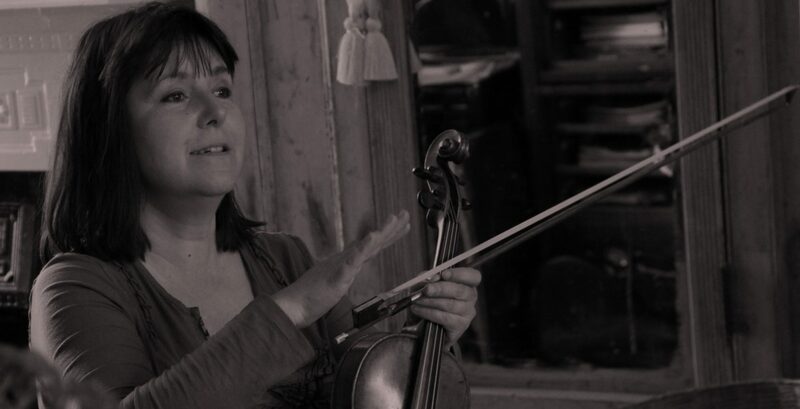 Ms. Mészáros was also co-founder of the Villiers Piano Quartet and leader of Kent Opera for several years, as well as leader of several chamber groups including the Fitzwilliam Quartet. 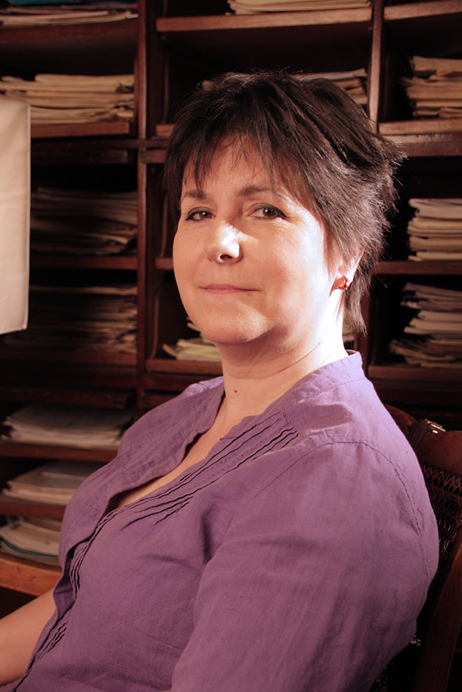 She has also taught at the Royal Northern College of Music and the Purcell School.